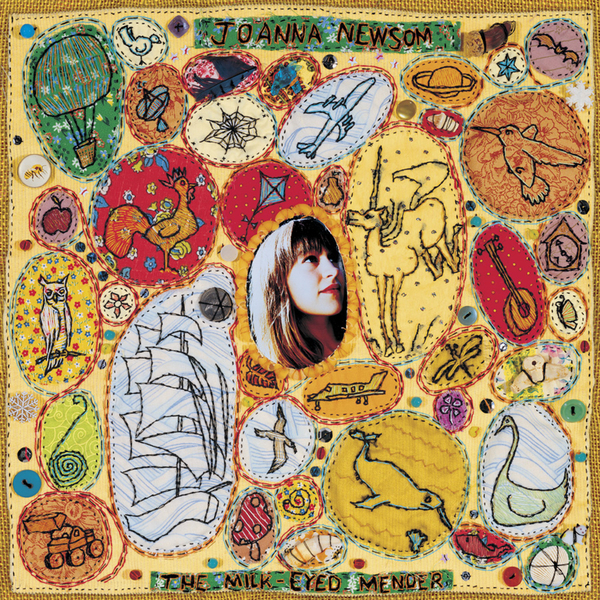 Following a couple of sought-after EP's and repeated biggups from the Prince Billy himself Will Oldham, Joanna Newsom finally delivers her debut album for the Drag City imprint. 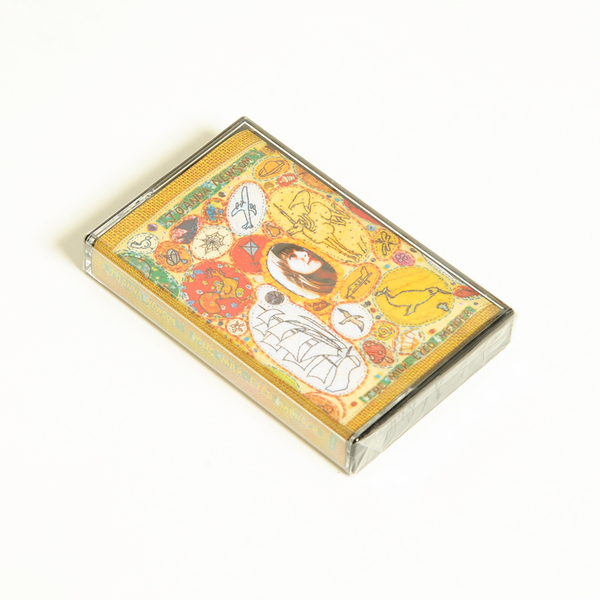 The lyrics are of much interest here, eccentric, playful and charming, weaving a sort of childrens story complete with a folk-infused childish vocal delivery that doesn't quite reflect the wisdom of the stories hidden within. Nice to come across a record that looks at the more deranged possibilities of Americana without seeming pretentious or contrived.